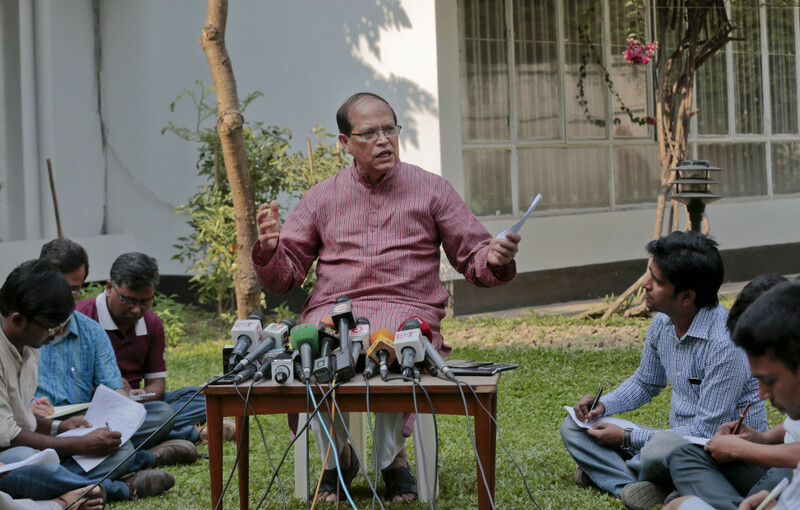 Bangladesh’s central bank governor Atiur Rahman resigned Tuesday, succumbing to demands for accountability after the bank lost $81 million to cybercriminals. About $30 million of the money was delivered in cash to a Philippines casino operator in Manila. The cyberattack is one of the largest on record. Hackers broke into the Bangladesh Bank computer system to steal $951 million from its account with the Federal Reserve Bank of New York. But they only managed to transfer $81 million to the Philippines. Despite mustering all his expertise to defeat Google’s artificial intelligence (AI) program in one round of Go, South Korean master Lee Sedol lost the week-long game 4-1. This is the first time that an AI program defeats a human Go player. The ancient Chinese board game is complex and typically difficult for computers to master.